Wow February went sooo quickly.! How was it that January lasted like 100 days and its already March tomorrow.!! My faux fur lined black coat got me through my London trip (its super warm) and with this Beast from the East on its way - this is a must.! Is from Missguided - and its on SALE.! So I have nothing on Beauty - Im surrounded by tissues and clutching a Lemsip so I'm going to forgive myself for this one slip up.! "But first I'll make you strong"
I finished this book while traveling back from London. 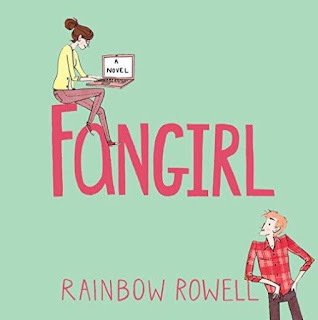 When I like a book I cant put it down and this was no different I had my headphones glued to my ears until I had this finished.! There was so many times where I was smiling to myself while listening - which is a sure sign of a good book! (Incase you missed last months post - I downloaded audible and thats how Im reading these days - definitely recommend!) If your looking for a cute story with a happy ending this is your book.! 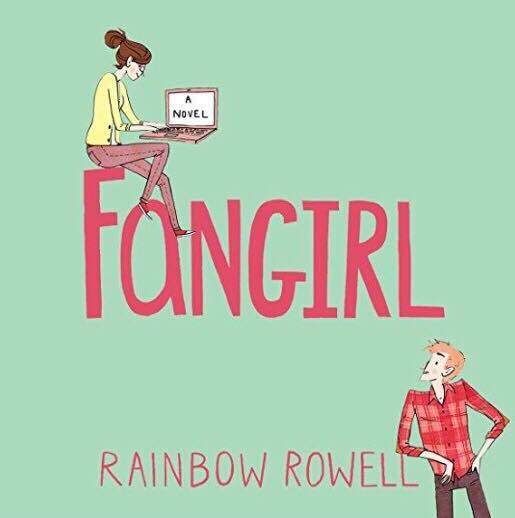 And it really made me want to go read some FanFiction too - if you read you'll get that.! So this month Im loving Instagram - ever since Snapchat went crazy and updated there layout to that complicated mess Ive started using InstaStories more and love it.! You can catch my trip to London in my highlights and loads of other stuff to, my username is 'lorrainemoran94'. Also every seems to be jumping on the whole Vero thing - but insta isnt going anywhere huni.! 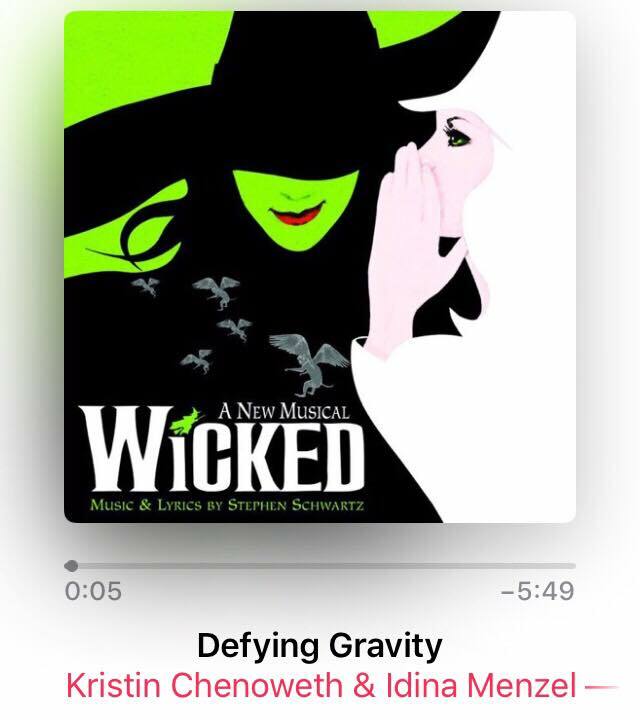 Last week I went to London and saw Wicked the Musical - It was AMAZING.!! 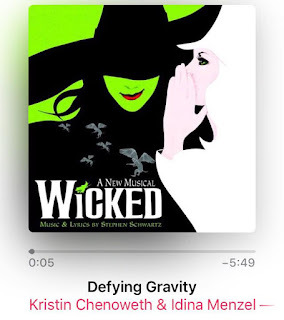 Obviously I downloaded the soundtrack the second I go home and I've been sing Defying Gravity ever since.! I've been stuck in bed with the flu the past few days and ended up watching Girl Boss in two days.! Its about how Nasty Gal the clothing site was set up - its actually a really inspirational watch.! Anyway they have launched their second skin campaign which celebrates the body shape you were born in - and I f**kin love that. !